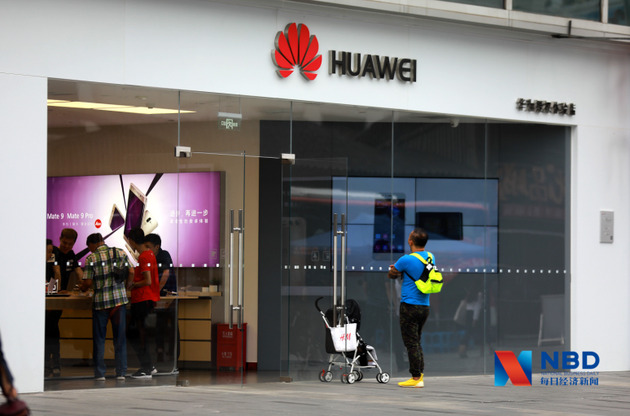 Huawei Technologies Co said on Tuesday that it did not have discussions with Apple Inc on selling 5G chips to the latter and the company's strategy of not being an independent chip seller has not changed. Hu Houkun, rotating chairman at Huawei, said the company already has a sprawling business structure and it has no intention of making its chip business independent. "Apple is a great company…and we hope that Apple won't be absent as the 5G era is on," Hu said. Currently, Apple is having trouble in finding an appropriate 5G modem supplier. 5G modem is a crucial component in smartphones.